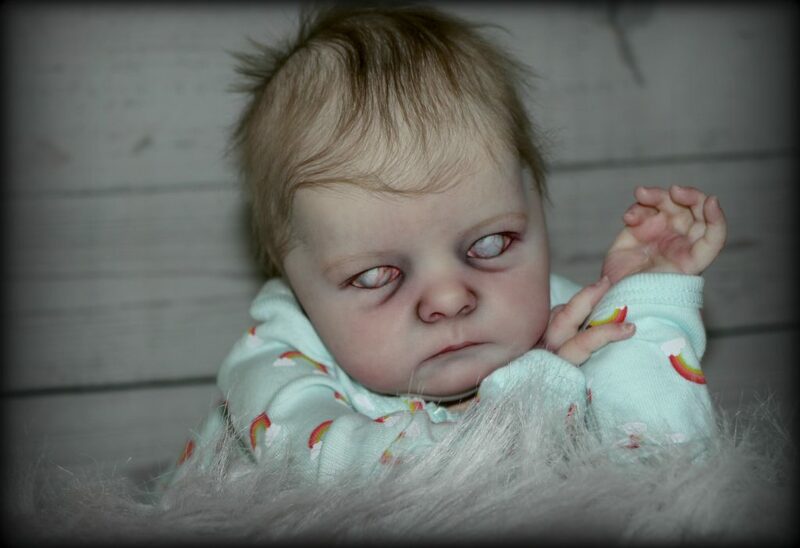 A dollmaker has unveiled her creepy collection of horrifying Halloween MONSTER BABIES that look so eerily lifelike she finds it hard to sell them due to an ‘emotional bond’. Ever since she was a little girl, mum-of-one Emily Cooke has surrounded herself with dolls – and has now channelled her peculiar passion into a career by crafting popular ‘reborn babies’. 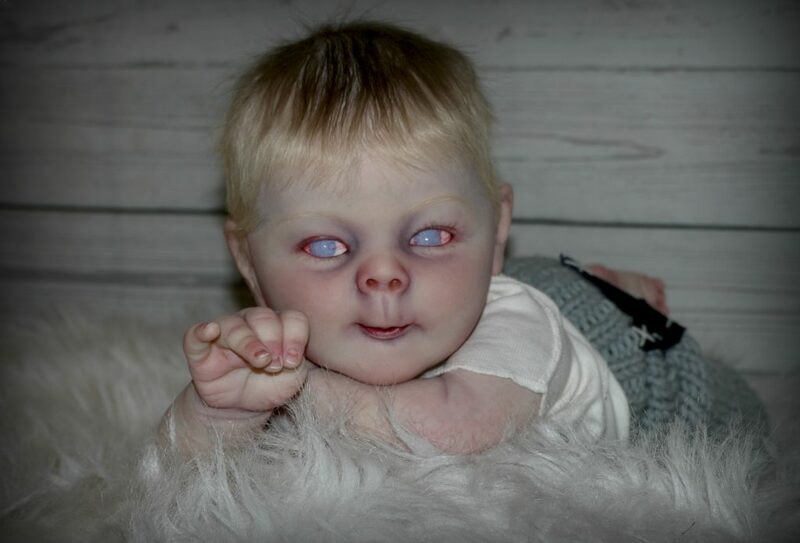 But the 44-year-old, from Toronto, Ontario, Canada, said she became bored with creating normal reborn babies and instead began delving into her ‘dark side’ to put a terrifying twist on her dolls. 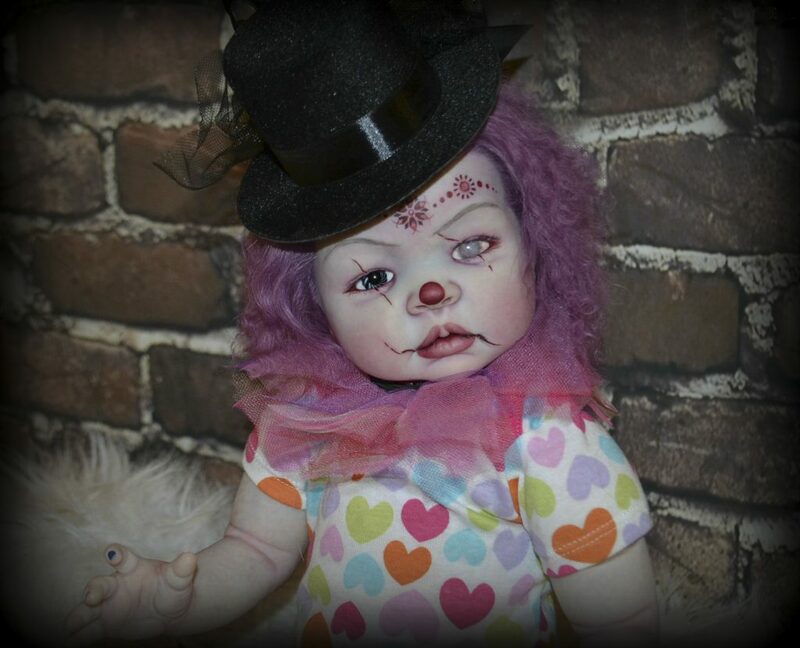 Emily spends at least 12 hours a day crafting nightmarish monster baby dolls to add to her collection – which includes a scary set of demons, clowns, vampires and zombies. 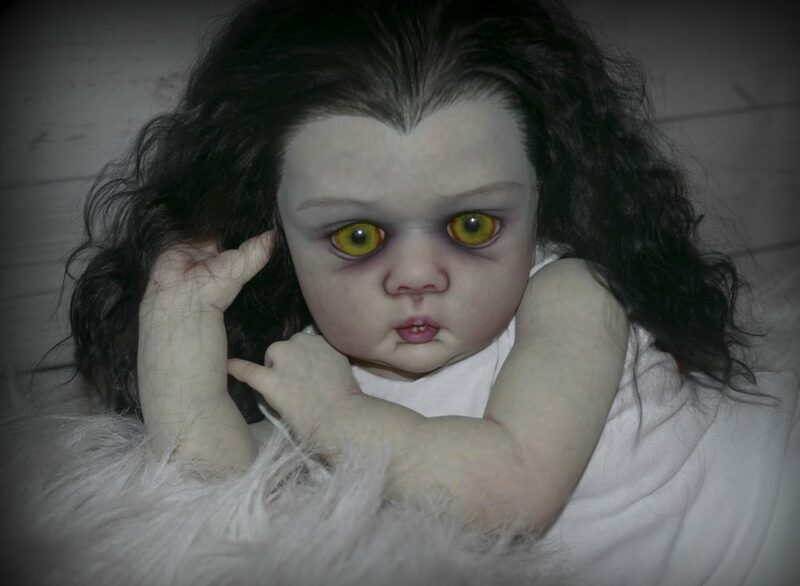 The creepy creations are then put up for ‘adoption’ online, with doll-lovers around the globe forking out anywhere from $650USD [£510] to $850USD [£665] for one of Emily’s monster babies. The mum said she grows attached to her beloved babies and finds it difficult to say goodbye once they are ‘adopted’ – adding that their lifelike features foster an ‘emotional bond’ that can be hard to break. Emily said: “I’ve always loved dolls ever since I was a child. I always needed to have them around me and would sleep with stacks of them with me in bed each night. “Then when I was in my teens, I worked in a doll shop and got paid in merchandise. I thought it was great. “In my early twenties I became obsessed with finding this doll that I used to have as a child but had lost. 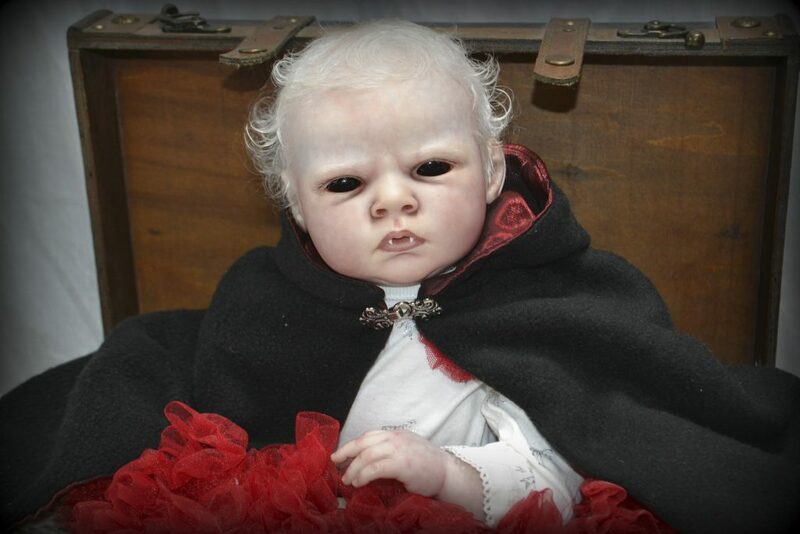 I couldn’t see anything similar, but I came across this incredible reborn doll. “I’d never seen anything like it before, so I bought it. But when it arrived, I was disappointed. It didn’t look as good as the photo. “I decided to fix the doll up myself, and it looked so much better. I enjoyed the process so much that I decided to do it full-time, and I haven’t looked back. “In 2013 I started feeling restless. I wanted to do something different and really exert all this pent-up creativity I had inside me. 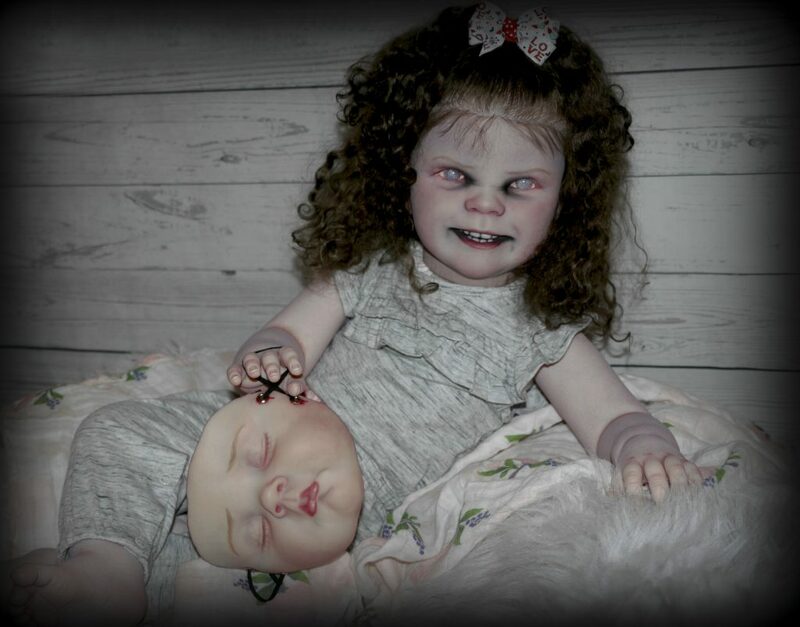 “I saw people creating these amazing horror costumes online and became really inspired, so began trying it out with my dolls. It was so much fun, and now I only do monster babies. “Some people think I’m weird or creepy, but I just take it in my stride. I’ve gotten hate messages and things like that on my page, but I don’t let it get to me. Working from her home studio dubbed the ‘Deadly Nightshade Nursery’, Emily said that a single doll can take 7-10 days to finish – with just the hair taking 30 hours to complete. 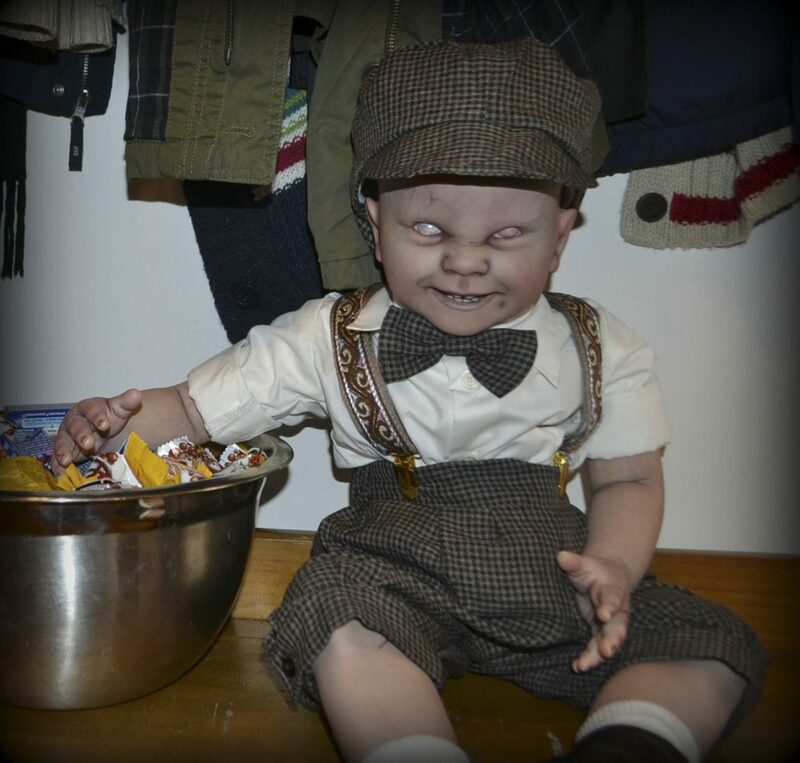 And while some may be terrified to be surrounded by these chilling lifelike monster babies, Emily said her 12-year-old son Henry thinks nothing of it – and actually loves making ‘horror movies’ about his mum’s job. 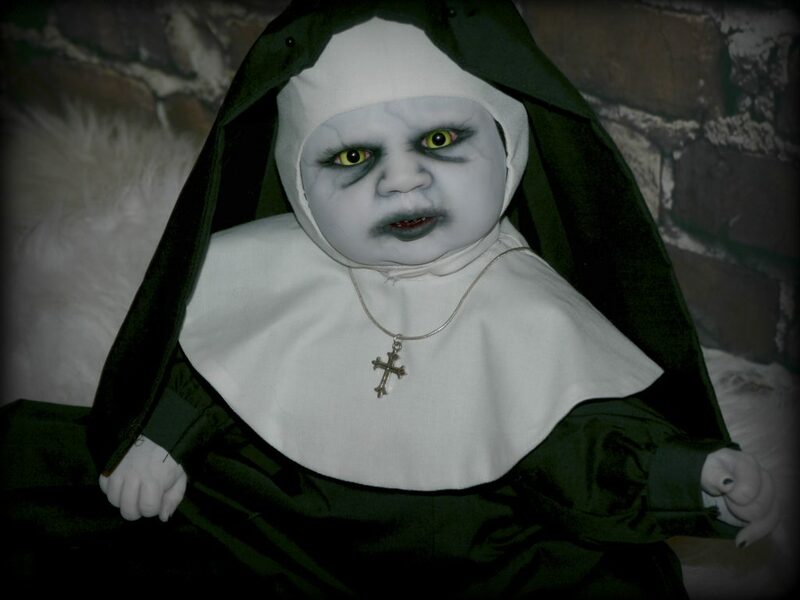 She said: “I work with artists who sculpt dolls, so when I first receive the dolls they are just a blank piece of vinyl. Then I’ll paint them and bake them in a special oven I have in my studio. “Then I’ll put the hair in one-by-one, which is very tedious. I make my own eyes out of clay or resin and pop them in. “All I do then is dress them up in their special costumes and they’re ready for adoption. “They look so much like real babies that it’s easy to become emotionally attached.